Here's why, I'll be releasing my first self-publishing coloring book for kids on Amazon. It will feature lots of Trucks and Cars for kids to color. FUN! Another sketch for my car coloring book! 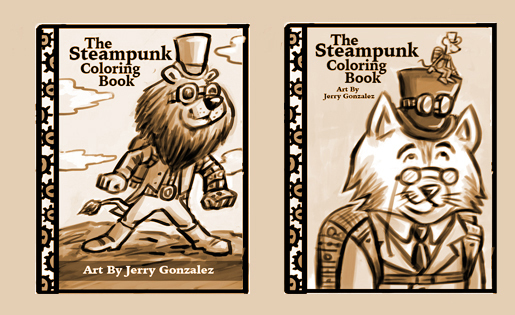 Here are a couple of sketches for the coloring book cover. Only one will be selected of course. Welcome to the first post on "The Art Blog"! Currently I'm working on a couple of coloring books (personal projects). This sketch here will be one of the images. Of course I'll be redrawing it as line art. More later.